The original iPhone was launched to much fanfare last summer, and although it was heavily hyped, sales were disappointing. The phone saw a 30% price drop just two months after launch. The new $400 price, though, still significantly exceeded the marginal willingness to pay of customers and so, with the launch of the iPhone 3G, the price was dropped by $200 again. Besides fixing the price, Apple improved the industrial design, added 3G support (EDGE is unusably slow), and GPS. 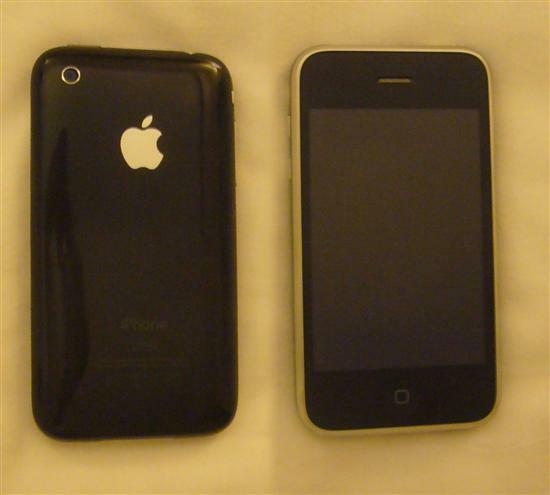 In this review, we take a detailed look at what works and what doesn’t with the iPhone 3G. We go into great detail about what is good and what is not good about Cupertino’s latest. Since most people are familiar, at least generally, of what the iPhone is and what high-level features it has, we will skip ahead to the more interesting details that you probably do not already know. In Part I, we’ll start with the gripes. · The email application included with the iPhone, Mail, is not reliable. It crashes way more than it should – and when it does, any mail that is in the process of being written or sent is completely lost. Upon reopening the Mail application you will find no evidence that the email you had been working on ever existed. · Another extremely annoying omission is the complete lack of copy and paste on the iPhone. This is a critical omission because there is often information in another email, web page, attachment, etc. which you may want to paste into a message you are writing. Too bad, you can’t do it – unless you feel like retyping the information in question completely, from memory (you can’t have two programs open side by side). Read on as we continue our investigation into the glitches, bugs, half-finished features, and bad design choices of the iPhone 3G.